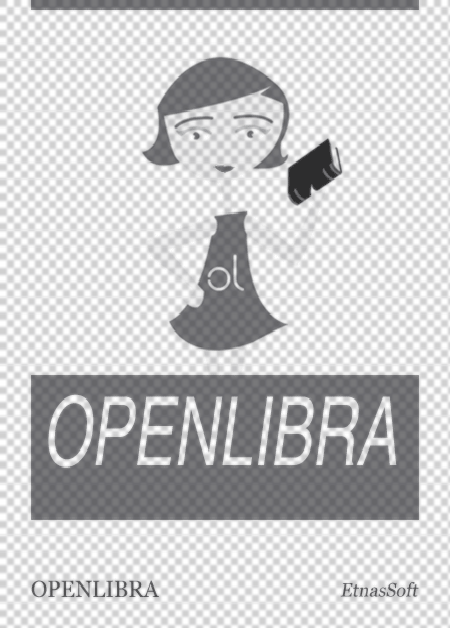 This file is very large (9.69 MB). Depending on your Internet connection, the file may fail to open. 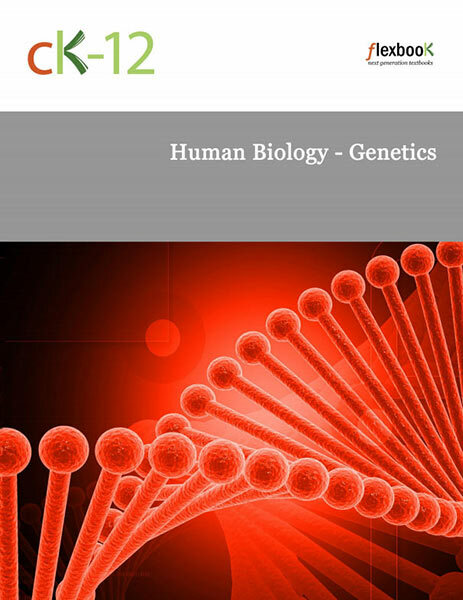 The Genetics Student Edition book is one of ten volumes making up the Human Biology curriculum, an interdisciplinary and inquiry-based approach to the study of life science.